Adventures in Scientific Exploration features voyages of discovery into nine environments: 3 pond regions, 2 stream, 2 woodland, 2 urban yard. The DVD also contains a bonus exploration journal filled with video observations, information about the organisms, and life cycle details. 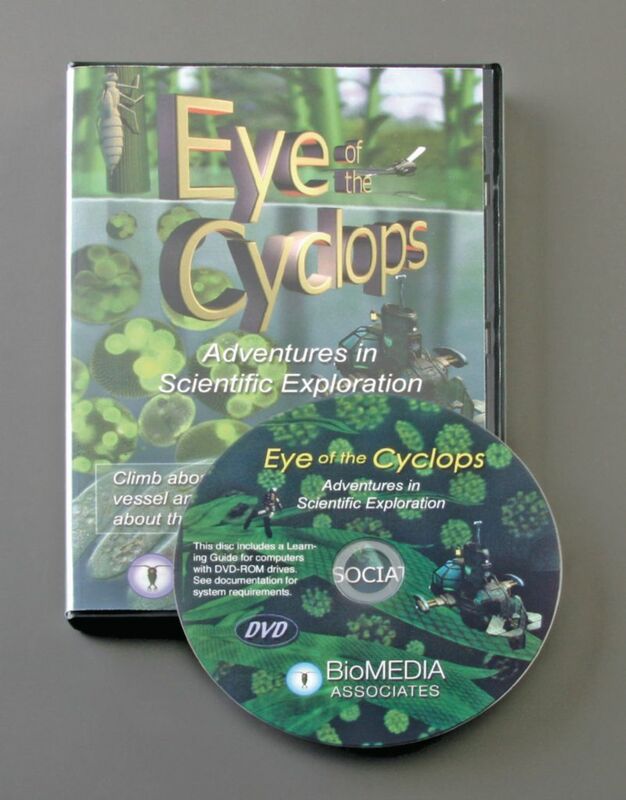 The Cyclops Technical Manual, through using animation and cutaway graphics, explores the design features of the imaginary vehicles used by the scientists in these ecological investigations.